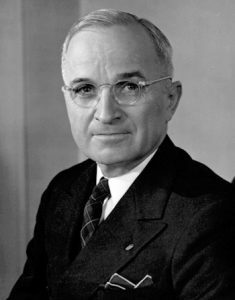 Harry S. Truman was the 33rd President of the United States of America. He became President of the United States with the death of Franklin D. Roosevelt just less than 3 months into his 4th term. Although he was the only president who served after 1897 without a college degree, he was responsible for many profound contributions to the world society. 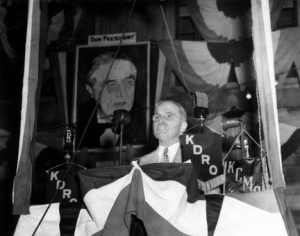 Senator Truman seeks senatorial re-election during this July 1940 speech in Sedalia, Missouri. Harry S. Truman was born on May 8, 1884 in Lamar, Missouri to a farmer and livestock dealer, John Truman and his mother Martha Ellen Young Truman. He was given the name Harry from his mother’s brother and the middle initial S, which did not stand for anything. As a child he was interested in music, reading, and history. After graduating High School in 1901 he worked odd jobs before returning home and enlisting in the National Guard in 1905. He served in World War I, providing support for George S. Patton’s brigade and was married shortly after his return. He married his girlfriend, Bess Wallace and they had one child, Mary Margaret. During Harry’s Presidency, Bess fulfilled her social obligations, but only as she saw fit. This was much of a contrast to her predecessor. Harry S. Truman, 33rd President of the United States. he attended a local business school for only a semester and then also Law School for just a short time. It was then that he opened a men’s clothing shop. The store later went bankrupt during the recession of 1921. It was then that he entered into politics in Missouri with the help of his old friends. It wasn’t until he had two winning terms as a U.S. senator that President Roosevelt invited him to run as VP in the 1945 election. Just shy of 3 months into his 4th term, FDR suffered a cerebral hemorrhage and died. This left Truman to assume the position, one that he was not necessarily ready to fulfill. 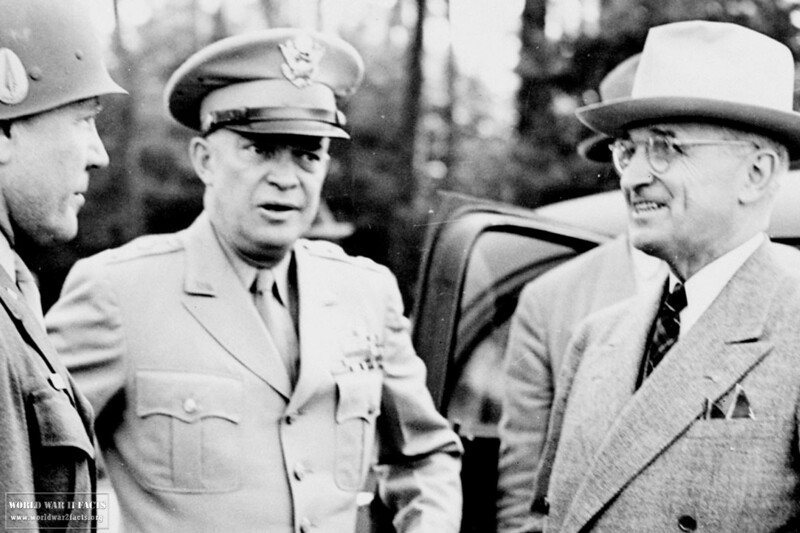 Truman and FDR had met infrequently and not discussed details on any major decisions, to include details on testing the world’s first atomic bomb. Truman’s first briefing on a new kind of warfare came on the day of FDR’s death and just a few months later he authorized the use of atomic weapons against Japan. Truman made the call to drop atomic bombs on Japan using B-29 bombers on August 6 and 9, 1945. 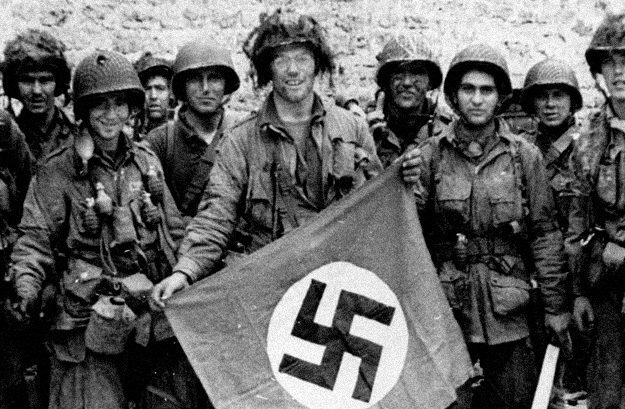 It wasn’t until August 14, 1945 that the Japanese surrendered. The bombs killed over 220,000 people by the end of the year. Although he received much criticism for his choice, Truman always believed he had made the right choice and had saved Americans from sacrificing their own lives. The next years in office would prove to be very eventful for Harry Truman. The economy was struggling and American’s were immensely unhappy with inflation. There were multiple strikes across major industries and Truman had to work to alleviate them. Not only was he working towards rebuilding the American economy, but also he applied similar efforts towards the European economy through the Marshall Plan. He also signed the National Security Act in 1947, which was responsible for creating the U.S. Air Force and the CIA, along with several other organizations. 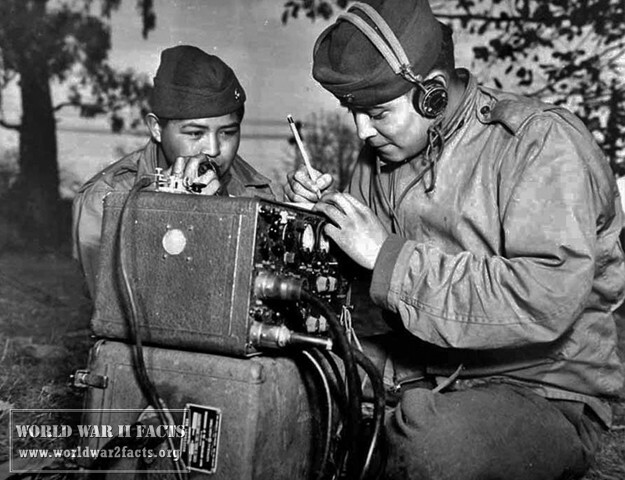 After winning the 1948 election one of Truman’s first acts of business was initiating Executive Order 9981, which integrated all races in the U.S. Armed Forces. In 1949 he went on to establish the North Atlantic Treaty Organization (NATO), which would provide a military alliance protecting all Western Nations. Shortly thereafter in 1950, when North Korea attached South Korea Truman stepped in to aide the South. As a result of prior budget cutbacks affecting the U.S. Military, he wasn’t able to provide ample support. 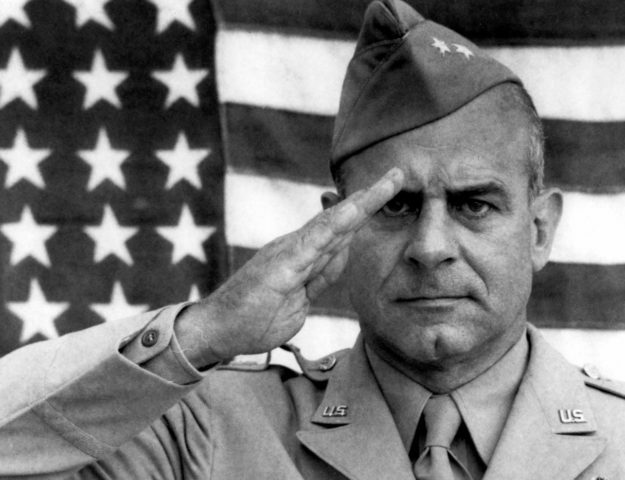 Truman was highly criticized for this war and his actions surrounding it. His popularity declined aggressively following this war and he became the President with the lowest approval mark of all time. Truman decided not to run in the 1952 election. He died 20 years later at the age of 88. Truman definitely had an eventful presidency. After entering into the presidency ill-prepared he went on to use the atomic bomb against Japan, found the Marshall Plan, sign the National Security Act, create NATO, and wage war in Korea. Although he may not be remembered as the favorite President of all time, he definitely has left a mark on World History.